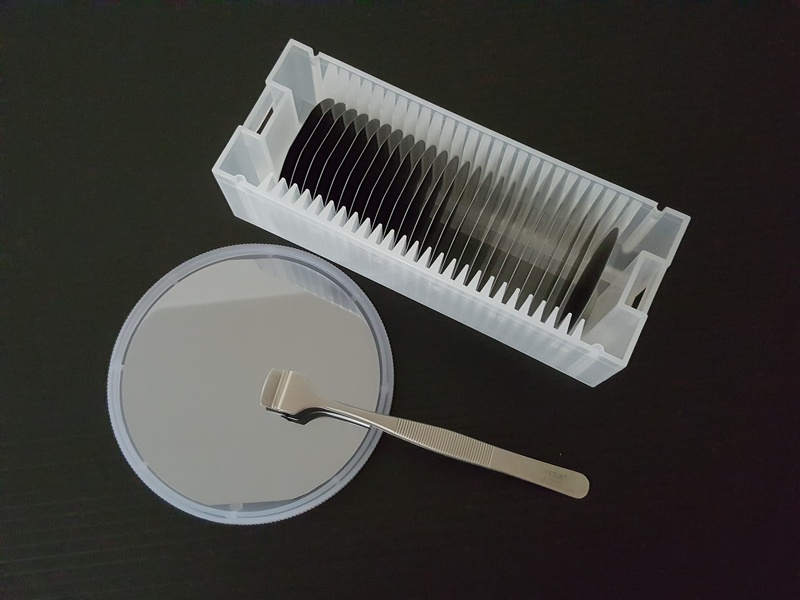 Semiconductor Wafer Inc. ( SWI ) provides both single crystal and polycrystalline GaAs wafer ( Gallium Arsenide ) to opto-electronics and micro-electronics industry for making LD , LED , microwave circuit and solar cell applications , in diameter range from 2" to 4 ". 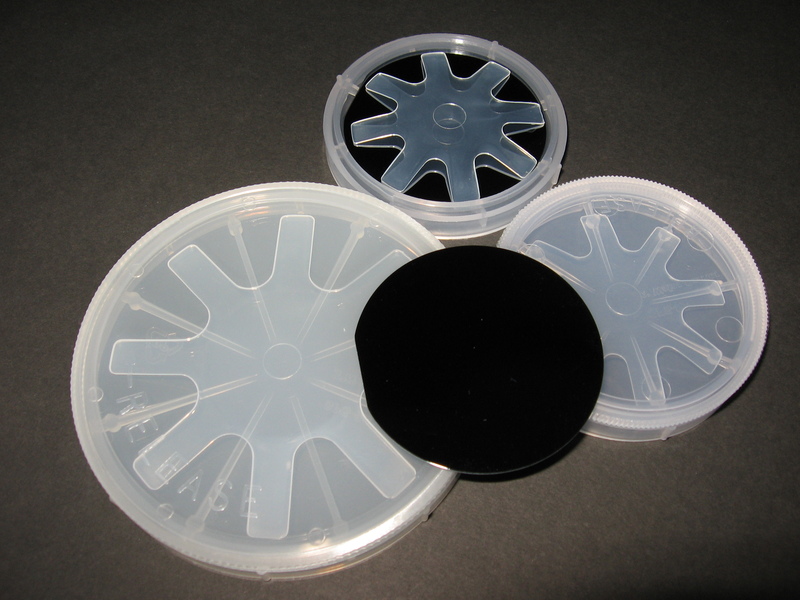 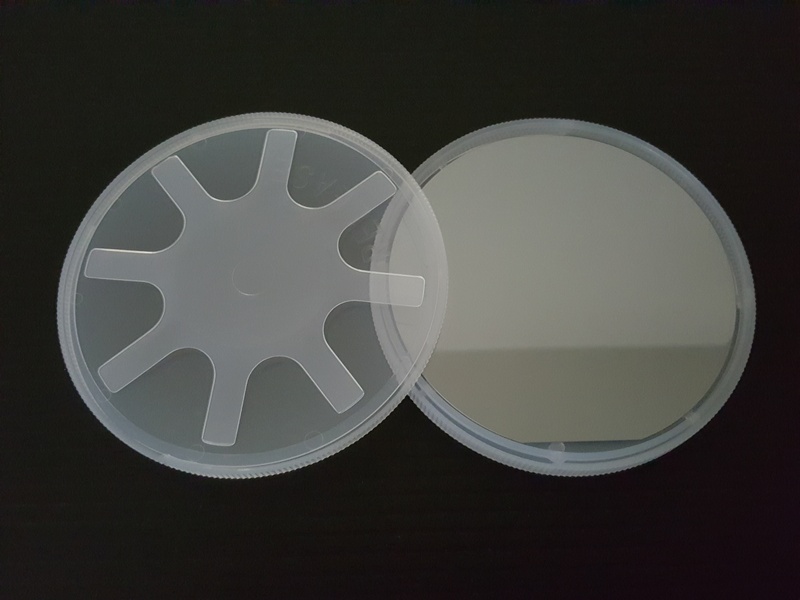 We offer single crystal GaAs wafer produced by two main growth techniques LEC and VGF method , allowing us to provide customers the widest choice of GaAs material with high uniformity of electrical propertirs and excellent surface quality . 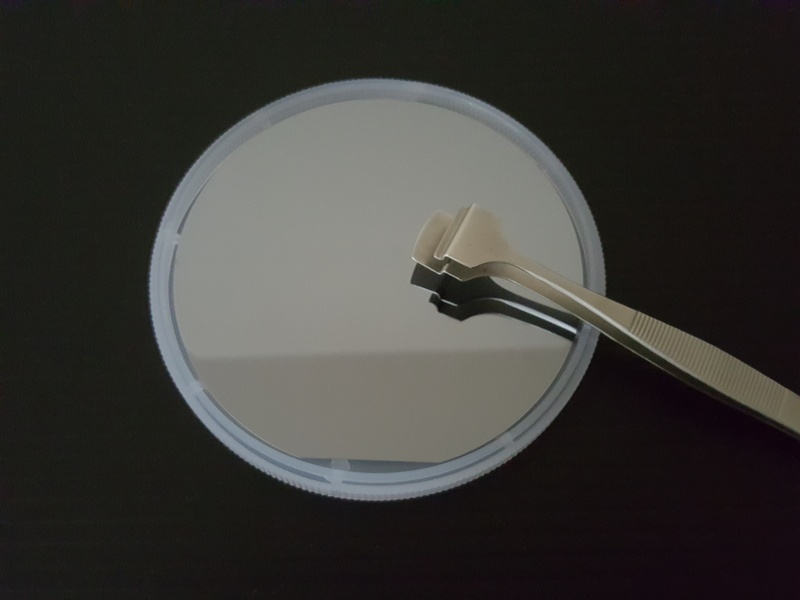 Gallium Arsenide can be supplied as ingots and polished wafers , both conducting and semi-insulating GaAs wafer , mechanical grade and epi ready grade are all available . 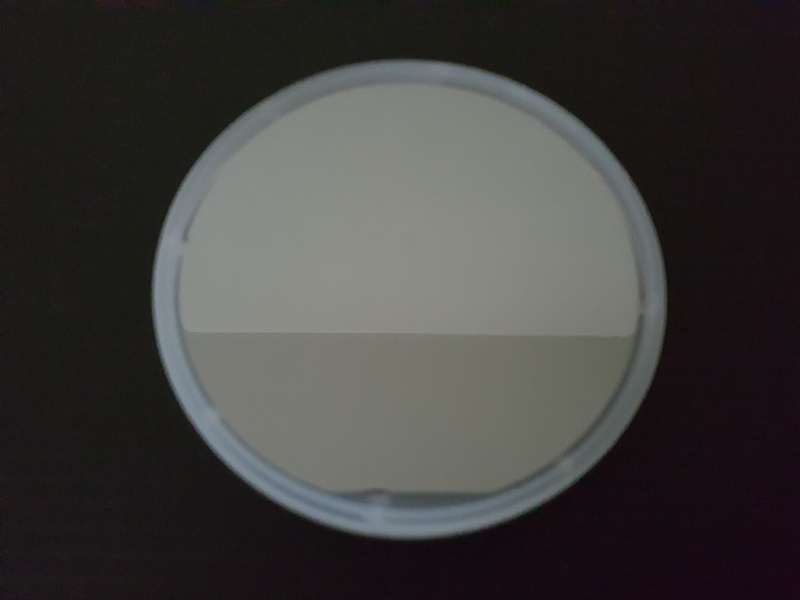 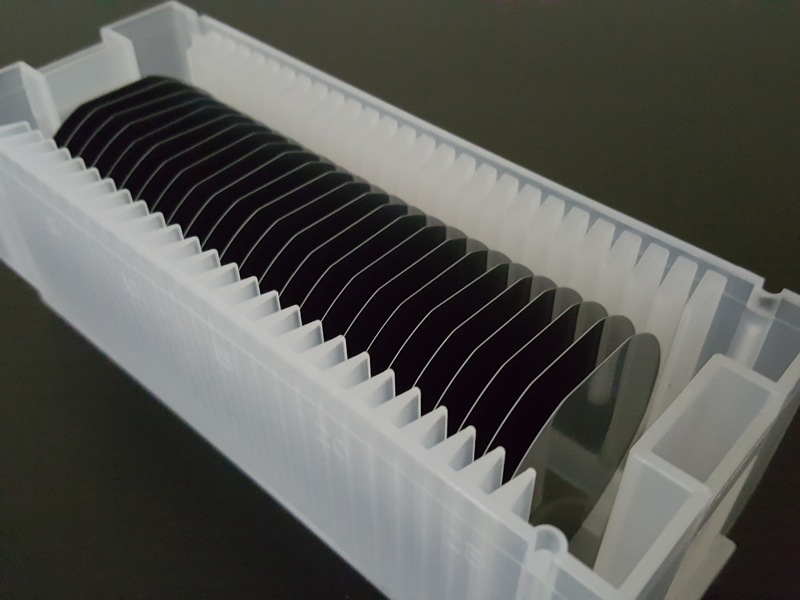 We can offer GaAs wafer with low EPD value and high surface quality suitable for your MOCVD and MBE applications , please contact us for more product information . 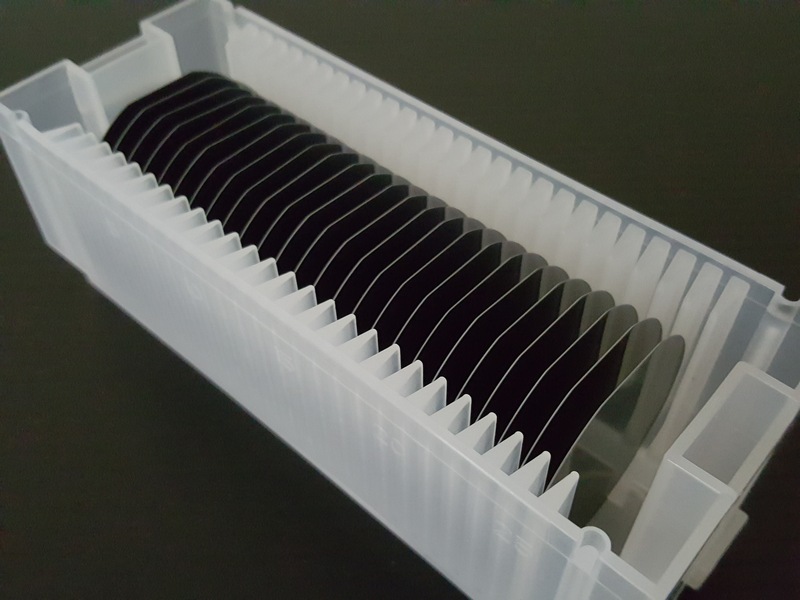 2" / 3" / 4"